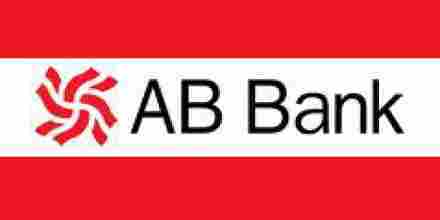 Primary objective of this report is to analysis Overall Banking System in AB Bank Limited. Other objectives are to know how a bank operates their various activities in different areas being a single organization and to understand how a bank bridges the depositors and borrowers and serves people in general by providing different services. Finally draw SWOT analysis based on Overall Banking System and suggest recommendation based on find out problems.